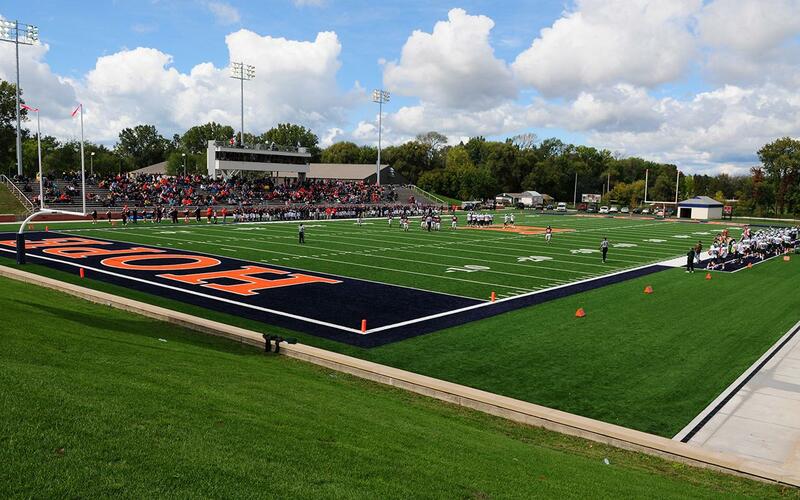 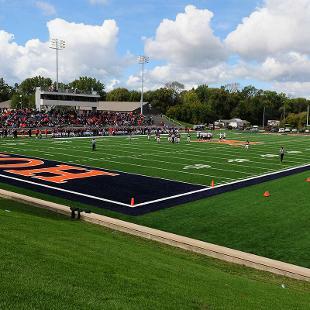 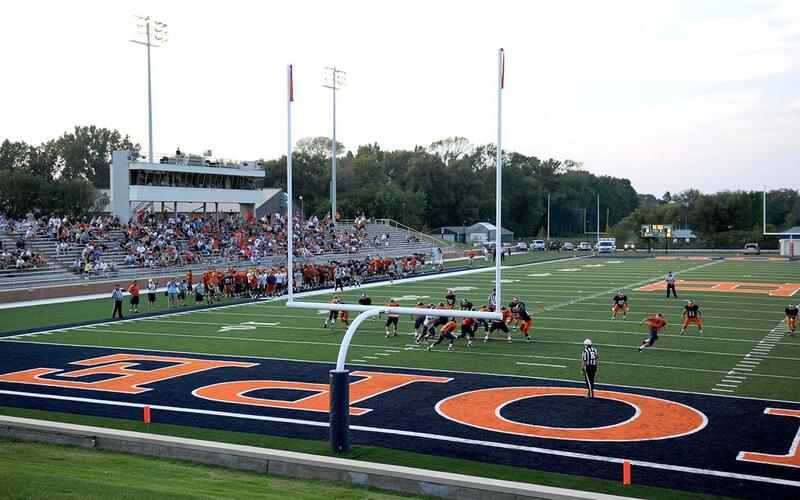 Ray and Sue Smith Stadium is home to the Flying Dutchmen football team. 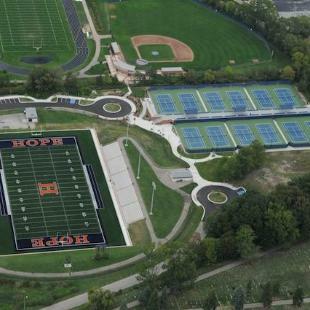 Formerly known as Holland Municipal Stadium, the facility opened in 1979 and was purchased from the City of Holland in 2012. 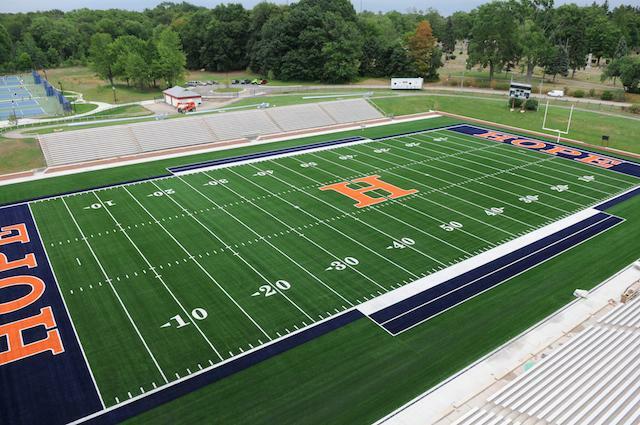 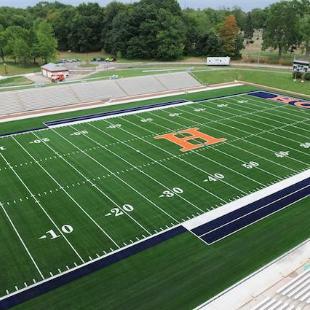 A major renovation included the installation of a Pro Turf playing surface. 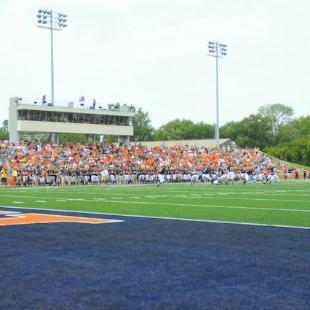 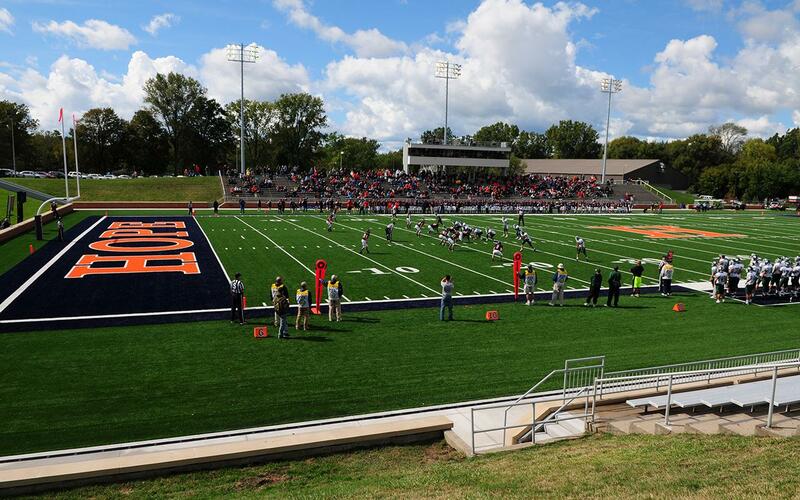 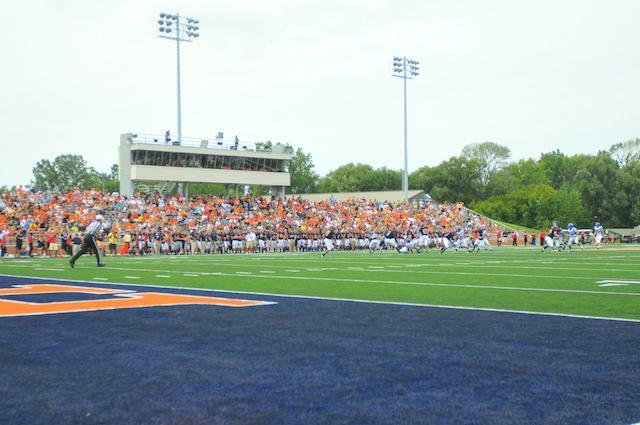 The stadium can accommodate over 5,300 fans in bleacher seating and several hundred more on an end-zone hillside. 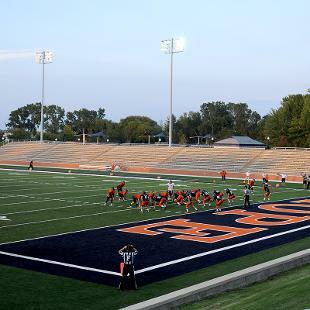 It features a spacious press box, concession stands and public restrooms. 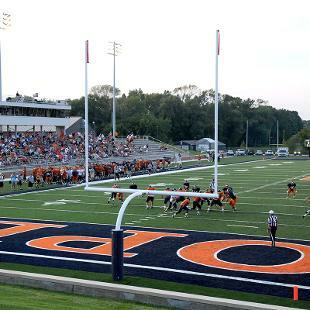 Team locker rooms and the sports medicine center are located in nearby Lugers Fieldhouse. 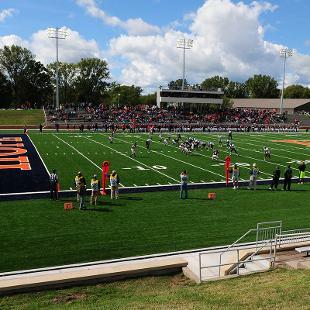 The stadium is located on a 16-acre parcel with on-site parking for approximately 1,000 vehicles. 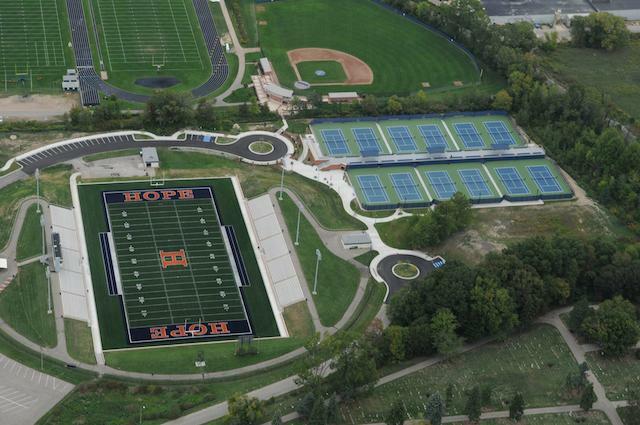 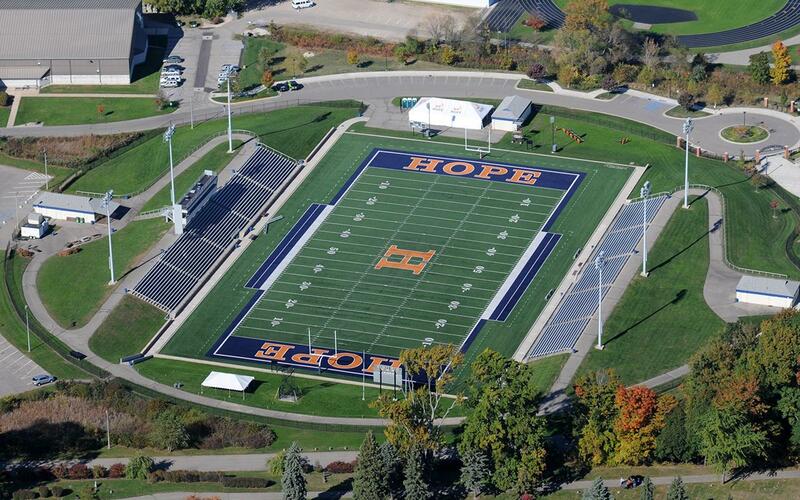 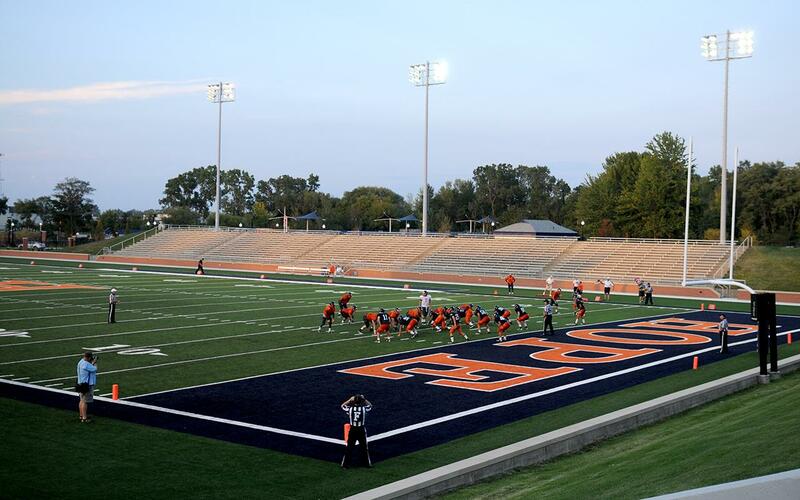 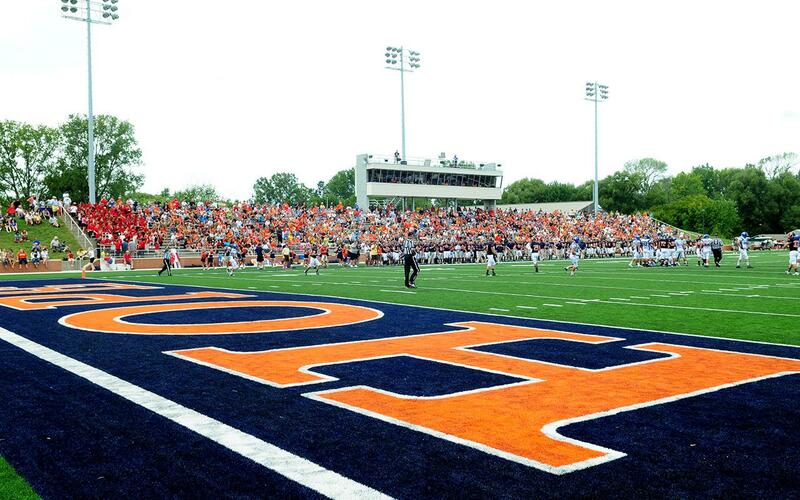 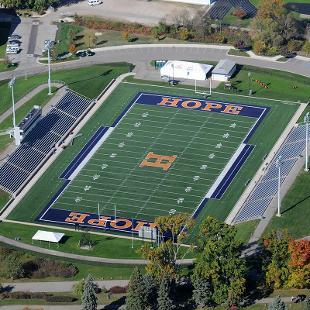 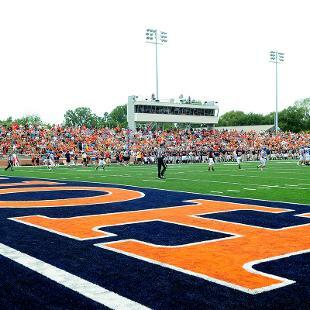 Ray and Sue Smith Stadium was renamed for the former Hope football coach (1970–94) and his wife.